The developers, Sago Sago Toys have indicated the following pooping animation in the game has received positive and negative feedback from parents. Overall, the cute animations in the game make it fun for you to explore the game with your toddler. 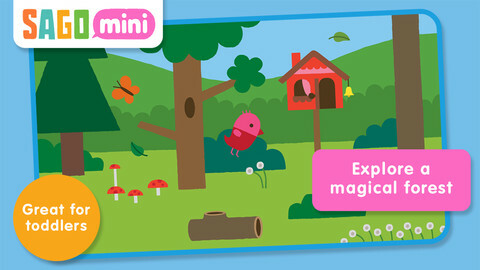 Click here to download Sago Mini Forest Flyer–it’s free. Let us know what you think of this freebie (good until Thursday afternoon).